Michele Slim Leg Classic Trousers 1136 2811. 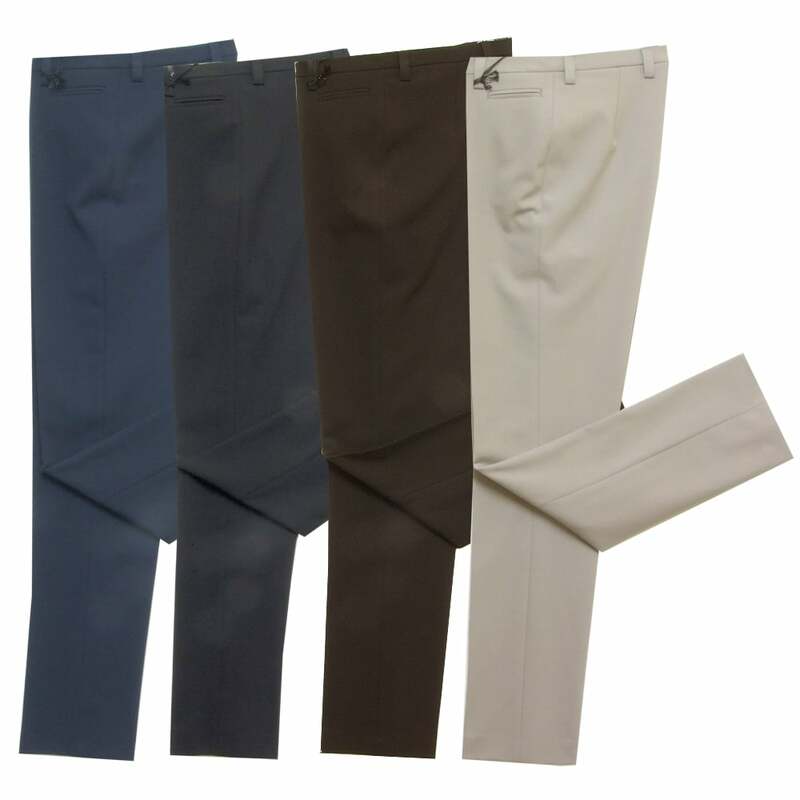 Trousers, slim leg, regular length, classic design, waistband with belt loops, front zip and button closure, two horizontal pockets, in a stretch polyester blend fabric that provides moisture management, UV protection and is easy care minimum iron. 62 percent polyester 33 percent viscose 5 percent elastane.